Solar business in India is on the rise. It has created several job opportunities, which assisted in combating the menace of unemployment. India is presently one of the leading manufacturers of solar energy alongside US, UK, Germany, Japan, China, and Italy. 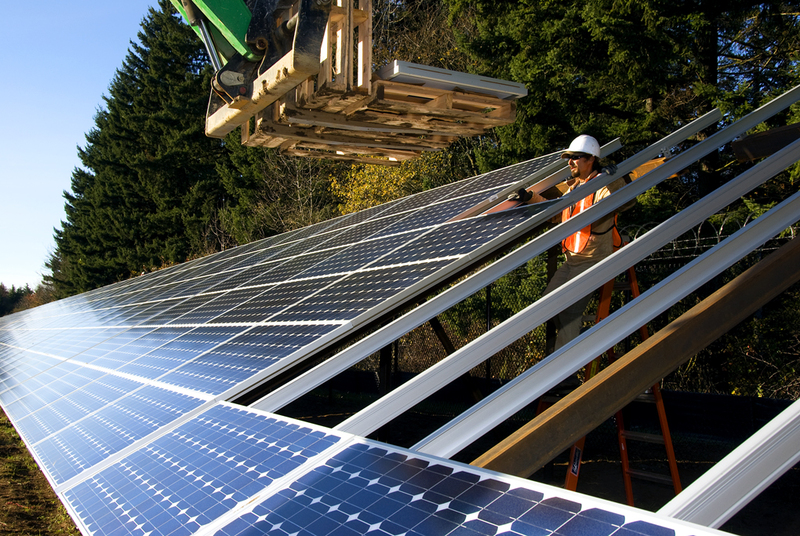 The worldwide demand in solar power sector has risen by a whopping 9% since last year. So, let us have a look at the scope of development of solar business in India. The demand of solar power increased by 34% within the first months of 2018, as per the Mercom communications. In 2017, 14.7 GW was generated by solar power plants, which has now increased to 20 GW. These figures clearly reflect the enthusiasm of India towards solar energy. Some of the top performing states, in solar power sector, in India are Tamil Nadu, Rajasthan, Gujarat, Telangana, and Andhra Pradesh. With every passing day, the percentage of consumers, opting for solar energy is increasing. Credit should be given to government as well as private companies for creating awareness among people about the benefits it possesses. And, growing number of client means subsequent growth in business, so it is now one of the best sectors to invest in. Wondering how to start a solar energy business in India? Well, there are lots of opportunities as well as varieties. t. Let us have a look at the different opportunities of business that are related to solar energy. It is one of the best opportunities for growing your business in the solar market. 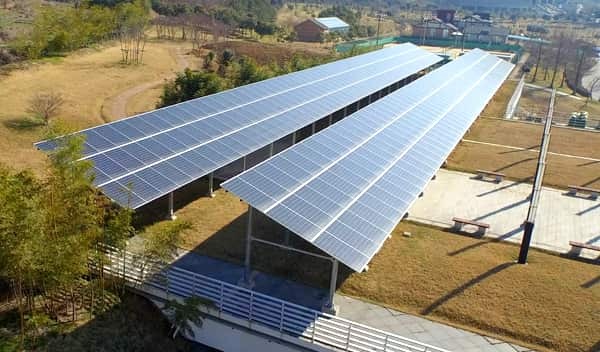 As the need for solar equipments is at its zenith.Let us have a look at some of the best business plans with product-oriented solar opportunities. Become a product seller: Every year, billions are spent on solar PV, solar attic fans, and solar thermal system. Not only the products, but there is also even a huge demand for the products that are used in the manufacturing of these solar products. Become a distributor: As there is a rise in the number of manufacturers, there is also a growing need for distributors. So, you can even opt for a distributorship. Developing and owning solar products: Gather a team of solar experts and build up a good business plan. Arrange money and start executing the plan. Become an inventor: There are still a whole lot of solar products to be discovered yet. Get the basic concept of the mechanism of the solar products and implement those ideas into different products. Become a financer: Another great option for business in solar products is setting up a financial company. You can set up solar construction financing, joint venture financing or provide angel financing, etcetera. Let us have a look at the service based business solar business opportunities. Become an independent solar consultant: Prior to installing solar products, people would like to consult with an expert who could guide them through the whole process of solar power installation. Solar panel cleaner: A clean solar panel would yield much more electricity than the dirty panels. So, people who already have solar panels installed at their home would like to hire someone who would clean the solar panels rather them doing them by themselves. It is an excellent business opportunity you can start with low investment. Solar repairs: Like every other product, solar gears also need repairing. So, you can start a maintenance firm for solar products and panels. Energy auditor: Another service that is in demand is energy audits. You can recommend how people can reduce their electrical consumption. These are just a handful of ideas. There are plenty of more opportunities left unexplored till date. But, before going for any solar business, there is a set of rules that you must know. Before starting any business, you need to attain info about its requirement and demand in your area. Specific areas lack one component or another. Take note of it, and you can build yourself a great opportunity to make big bucks. Solar equipment is not limited to just solar panels. There is a huge demand for batteries and also portable solar products. To excel in any kind of business, you need to find a reputable distributor channel. And this can be done by working for a manufacturer. You can work as a middleman between the installer and the manufacturer. After the products are installed, there is a need for maintenance from time to time which includes cleaning of the panels, checking the wiring and also assessing the battery functioning. Every business needs a license, and this differs from state to state. Consult an expert on how to acquire a license. For the success of any business, marketing is the key ingredient. Make people aware of the service and products that you are providing through expert marketing. It’s the internet age, and for every kind of business, a website is a must. It doesn’t cost much to build one, but this could help you to earn a mammoth. Social media is the most viral platform where you can reach out to thousands of customers at once. Utilize Facebook, Twitter, or other social networking platforms for promoting your business. Starting a solar energy business is now one of the best business opportunities that you can get. With the lack of enough providers in this field, you can quickly grow in the market with proper service and proper marketing. Stay updated with all the solar related news by following our blog. I want to start a business in solar field so are there any opportunities.. Please check out our platform at installers.oorjan.com which is aimed at entrepreneurs building a career in solar energy.